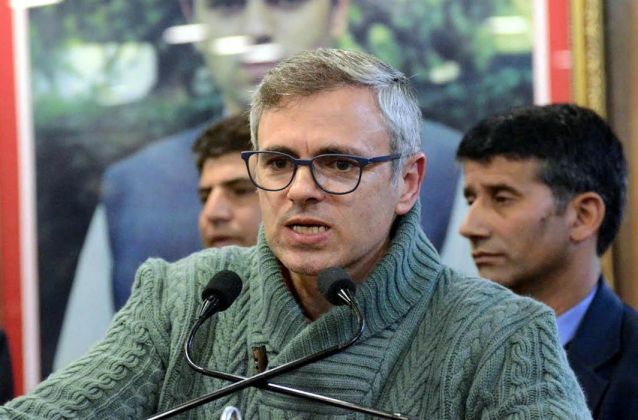 Srinagar, April 04: Former Jammu and Kashmir Chief Minister Omar Abdullah has slammed the state government’s decision to curb civilian traffic on the Jammu-Srinagar highway on Sundays and Wednesdays to secure the movement of security forces’ convoys. Reacting to the decision, the former leader said in a series of tweets on Wednesday: “Has anyone in the administration applied their minds before planning to issue this highway closure order? Echoing Abdullah’s remarks, former IAS officer-turned-politician, Shah Faesal tweeted: “Policies imported from Israel will turn Kashmir into Palestine. The state government on Wednesday announced that no civilian traffic will be allowed on the Jammu-Srinagar highway on Sundays and Wednesdays from 4 a.m. to 5 p.m. to ensure the safety of the security convoys.